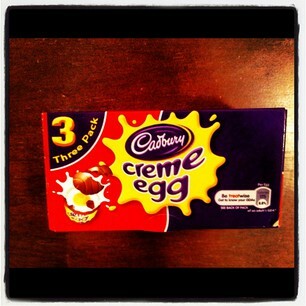 I know this will hurt our friendship, but I do not like these at all! The thought of them actually makes me squeemish! 😛 Eeks! 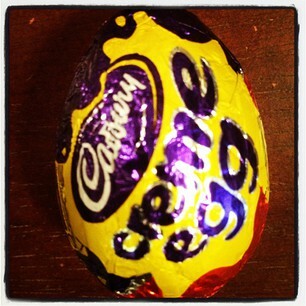 But I know lots of cadbury creme egg lovers out there!! Sorry to have to tell you this, but Mandy and I talked and we decided that we need to vote you off of Blogger friendship island based on the fact that you don’t like Cadbury Cremem Eggs.